Ammo for tomorrow’s One Fly Tourney on Brushy Creek is ready to rock! Rain or shine tomorrow I get to fish. Being constricted to one fly I have to choose wisely. 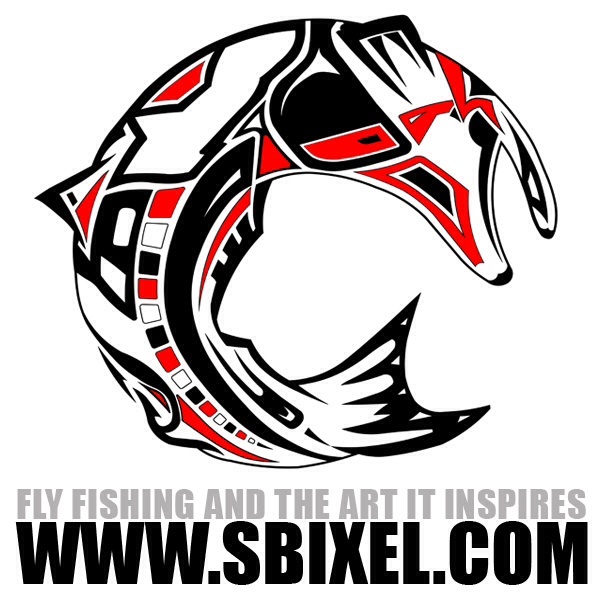 I can think of no other fly for a multi-species event like this other than the Flying Cat. However, after an information prep of the battle field- I know the flying cat will have to be modified. Brushy Creek is a smaller body of water than I normally hit and so are the fish. So, there is a new minor addition to the flying cat family; which leaves us with a litter of kittens. Literally, its the flying kitten. 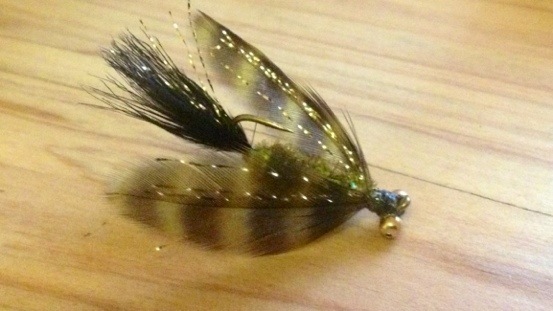 This is the second modification I’ve made to this fly. Mod-1 I went big and created the monster cat size 6, a step up from the original size 8 streamer hook. It also included adding some Woolley booger hackle for body. 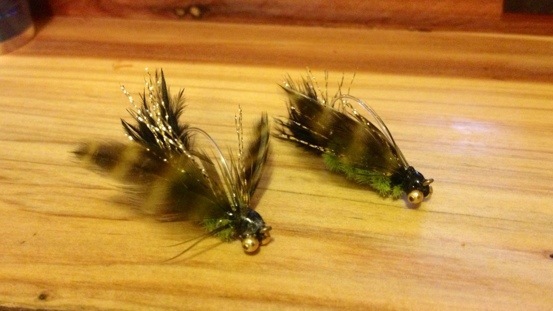 For Brushy Creek tomorrow I need to rotate to the other end of the spectrum and dial it down a notch. For Mod-2 I bring you the flying kitten, size 10. Just a drop down from the original. I’ll take luck over skill any day, so wish me luck tomorrow! So, Dave gave me some good advise for a 1 fly tourney- add a weed guard. The second one there is for my buddy Jason fishing with me tomorrow. If he wins off a fly I tied I might be just as happy as if I won. Maybe. Ha. Thanks Chris. My fly tying Jedi skills definitely have had/has a learning curve- but absolutely worth the time at the vise when a fish hooks up!